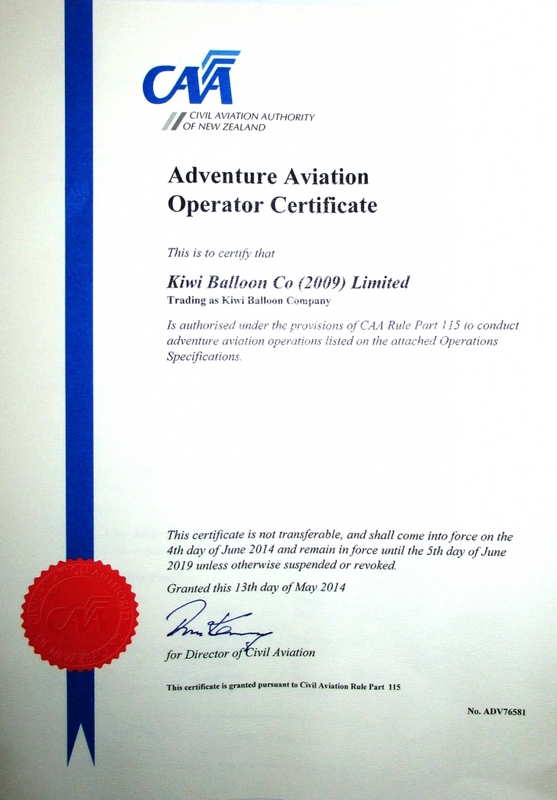 We have officially been re-issued our Part 115 certificate. Valid for 5 years. Proud to maintain a fully certificated company.